BitPay is an example of a Bitcoin service where you take something fantastic and render it nearly unusable through aggressive insolence. They take the concept of bitcoin addresses wrapped in QR codes which everybody understands, and replace them with a different kind of code that wraps the bitcoin address with some additional data (order number, order total in fiat currency and the email address of the payer) into a so-called ‘invoice’ that the user is then supposed to pay. This different format is standardized under the so-called ‘Payment Protocol’ specified under BIP-0070. 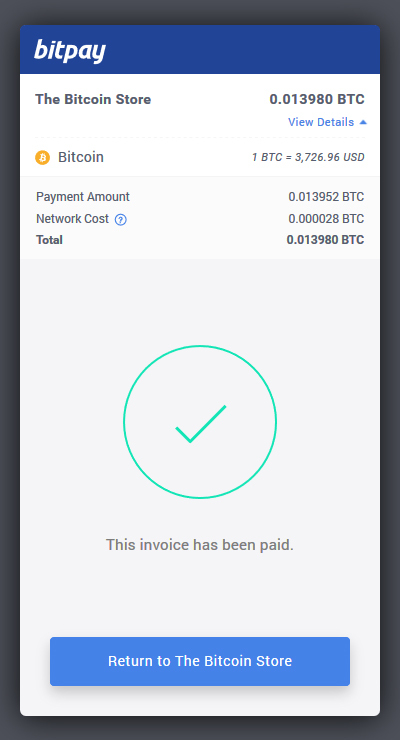 What makes it even more annoying is that when you initiate a payment, the BitPay website offers directions to pay with a hardware wallet, but these directions are incomplete. 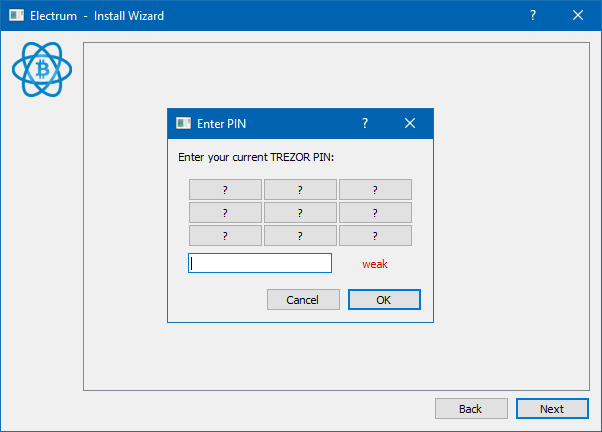 My post outlines the complete process you need to follow if you want to pay via Trezor or Ledger. 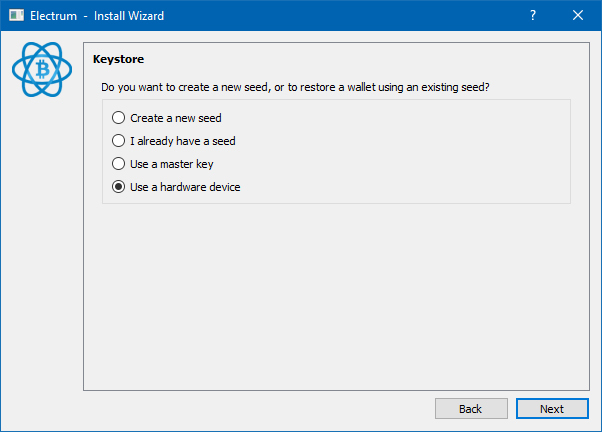 P2WPKH — these are not yet officially supported in Trezor Wallet or Ledger Live even though the firmware support is there. These are the ‘Native SegWit’ addresses known as bech32 that occupy even less space than P2SH SegWit addresses. 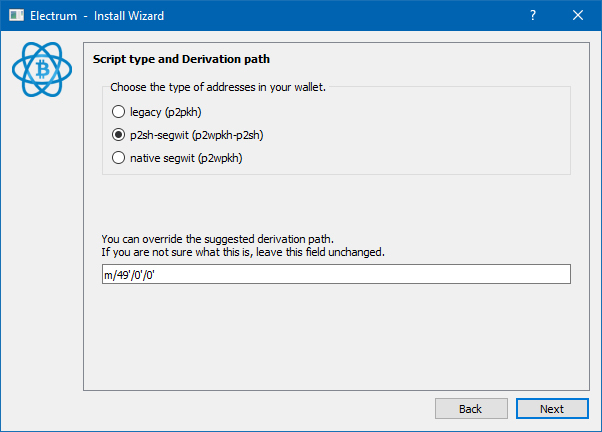 For the purpose of our guide, you should select either ‘Legacy’ or ‘P2SH-SegWit’, depending on whether your Trezor or Ledger is configured to use 1-type or 3-type addresses. If you click on each of the radio buttons, you will notice that the derivation path below changes between m/44'/0'/0' , m/49'/0'/0' , and m/84'/0'/0'. 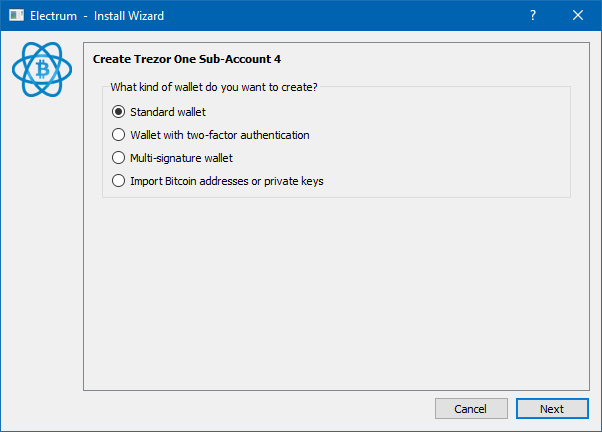 If you use a single account within the Trezor Wallet app or Ledger Live, you are OK to leave it as is. But chances are you are an organized person like me and you have multiple wallets (‘accounts’ in Trezor parlance). If you want to spend from a different account than the first one, you need to change the last digit of the derivation to select the account you want. First account is number 0, second account is number 1 and so on. All of this is a preamble to the single, least logical part of the BitPay payment process, and the part that is missing from their instruction. 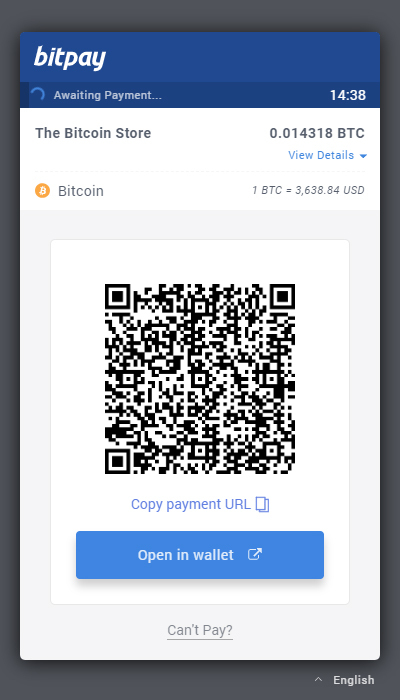 This is what annoys me most about this whole thing: it requires a big leap of logic from the user to paste a payment URL that looks like this: bitcoin:?r=https://bitpay.com/i/Q5KzreX5GfFtZu4fp2Gm4n into a field that expects a plain old Bitcoin address. 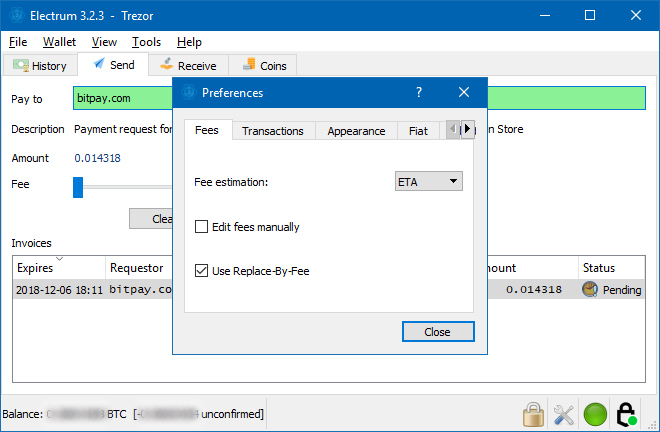 If you leave Replace by Fee enabled and send the transaction, as soon as Bitpay sees it in the mempool, it will complain and will put the payment on hold with the merchant until the TX gets confirmed. In my opinion, disabling RBF is stupid, because it leaves you no way to unstick a transaction that has been posted with low fee for whatever reason. Yet the Bitpay engineers think differently and their website complains as if you’ve done something wrong. 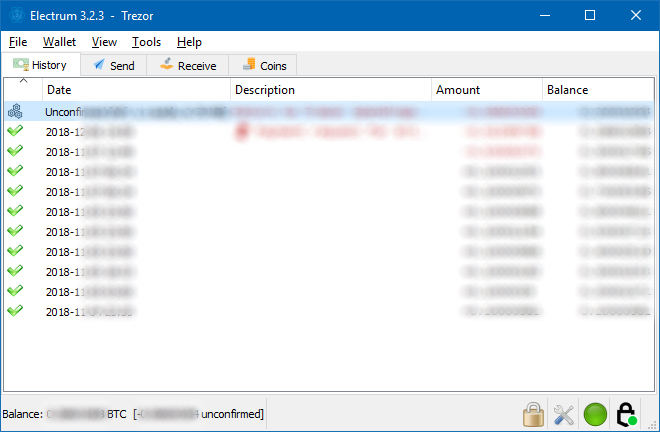 Anyway everything should be fine at the moment your transaction is mined into a block. Not very clear, is it? 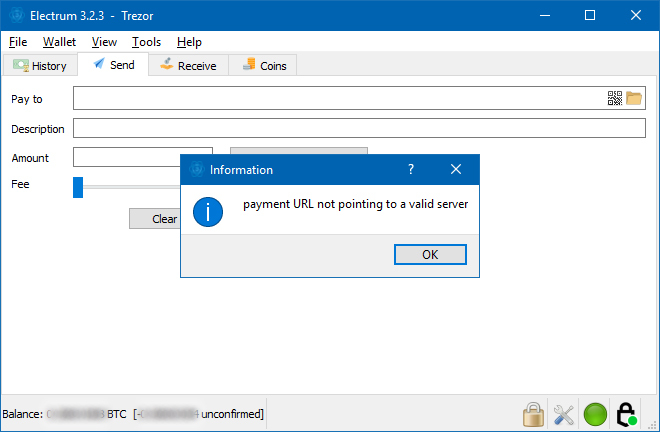 Also, you will get the same error if you paste a payment URL with a mangled payment ID. Or, if you are behind TOR or an IP address that Cloudflare does not like. In that case, Cloudflare — who do DDoS protection for BitPay — will throw a blocking page with CAPTCHA which the Electrum wallet can’t handle. The only recourse you have is to try later and, if possible, from another IP address (and with TOR disabled). 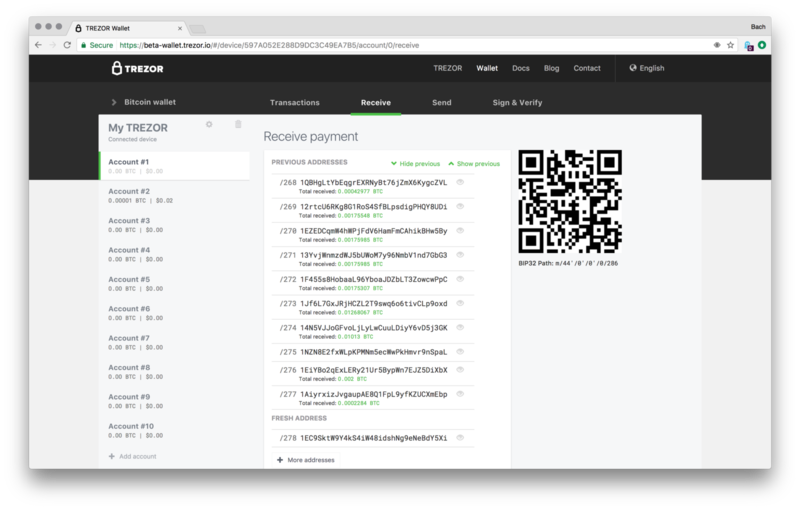 I don’t know about you, but I wasted about 3o minutes today figuring out how to pay for some stuff using BitPay. The process they have designed is annoying, misleading, and contriving. At every step of the process they are pushing you to create a wallet with blockchain.com. Please do not do that. If you can’t make the payment, just move on. BitPay deserve to die. If you are a merchant, please do not use BitPay. 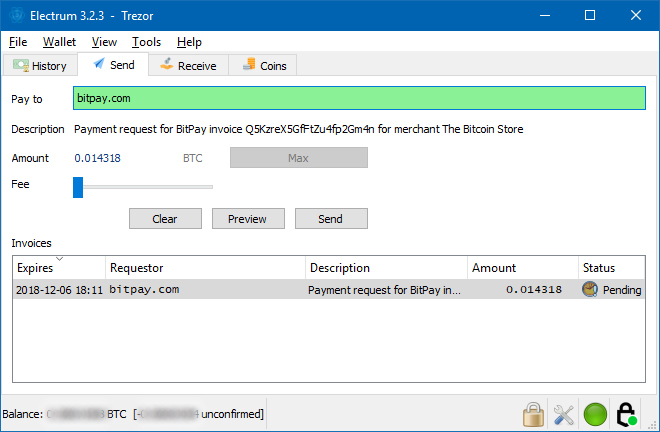 On their website, they maintain a KB article called ‘Common Errors When Trying to Pay BitPay Invoices‘. 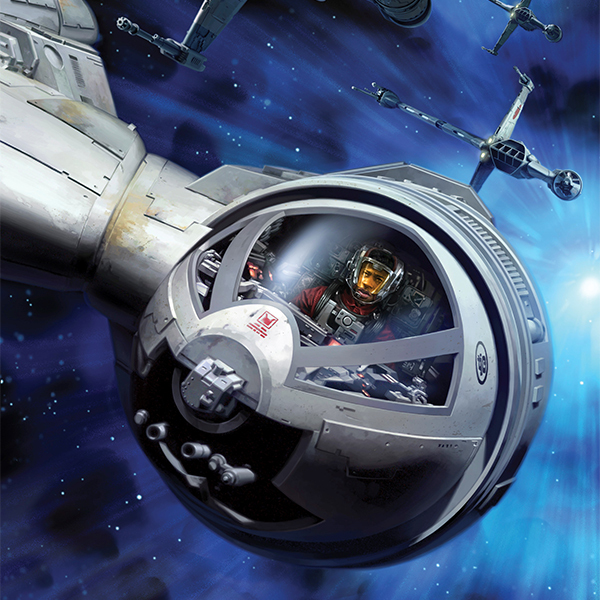 Go ahead, read it. See how many different issues with how many different wallets are described there. Offer a workaround? Nope… Use the wallets they tell you or GTFO. If you want a better alternative, check out BTCPay. It was born out of sheer frustration with BitPay. Let me know about your experiences with BitPay in the comments below! 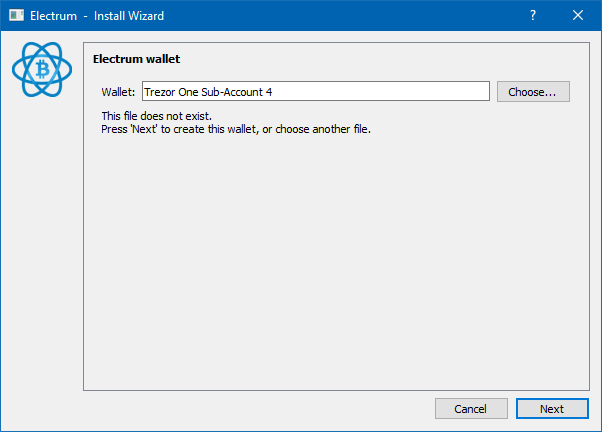 Claiming Bitcoin Gold (BTG) from Electrum Wallet: Impossible? Next Post Ledger Nano X — Is It Any Good?